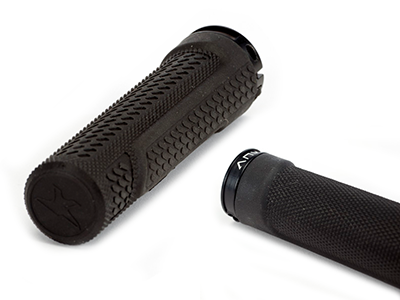 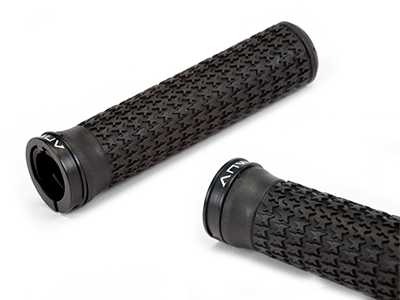 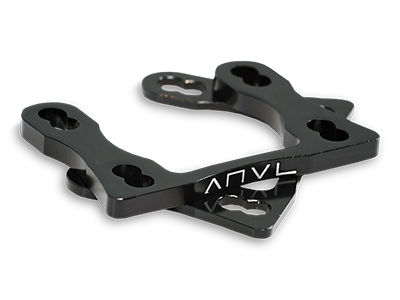 ANVL Components is our in-house component brand we created to make the type of components we wanted to put on our personal bikes. 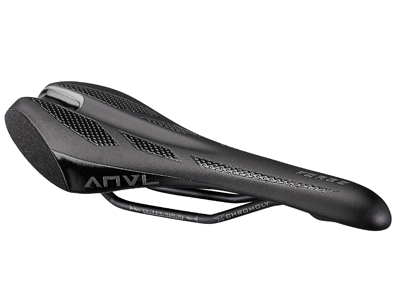 Not designed to hit a price point, or spec category, purely designed for performance and style. 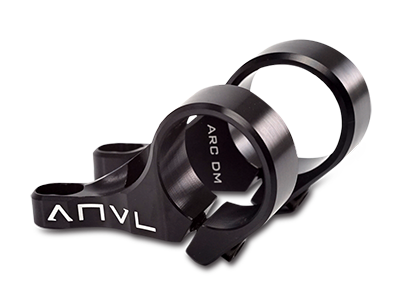 Everyone wants to trick their bike out and have it stand out from the crowd, ANVL was our way to make that happen. 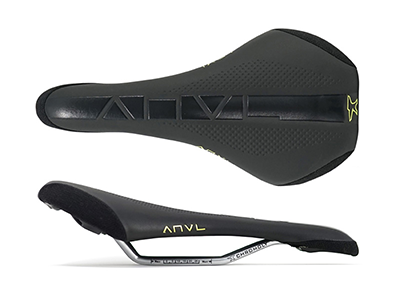 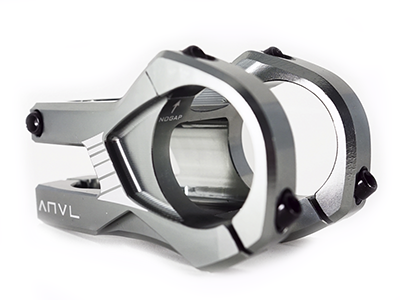 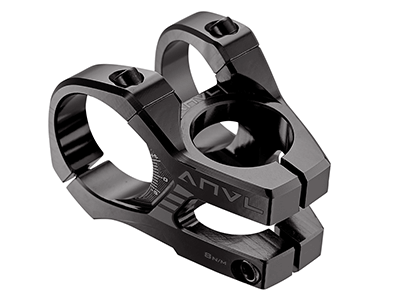 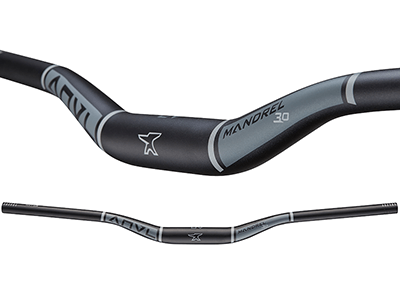 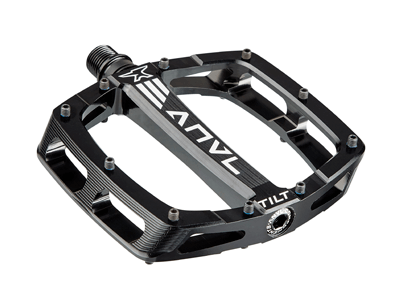 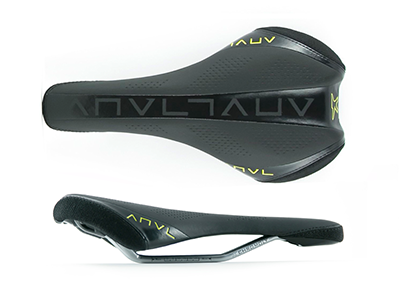 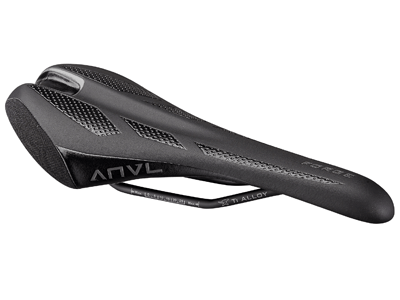 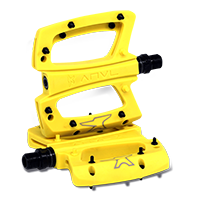 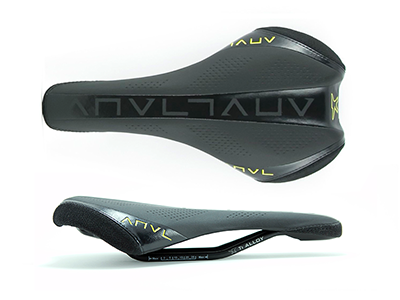 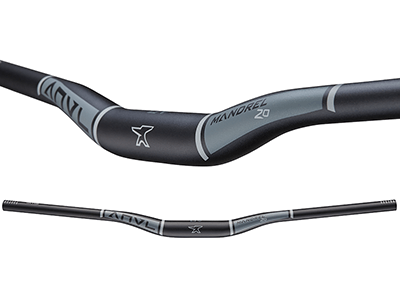 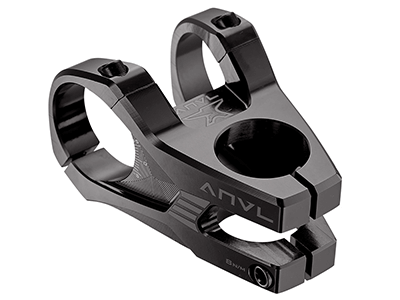 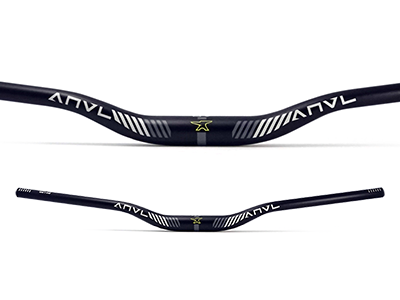 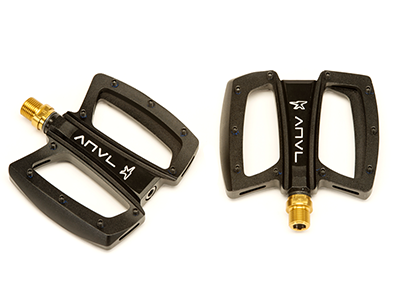 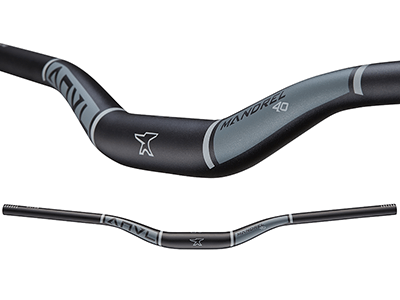 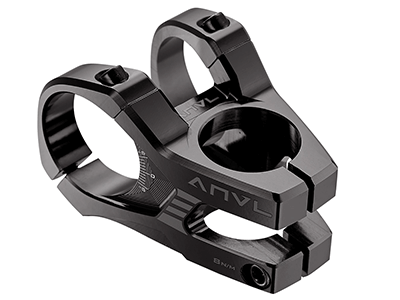 100% designed in-house, sourced with the highest quality manufacturing processes and materials, ANVL is our expression of how a mountain bike component should look and feel.